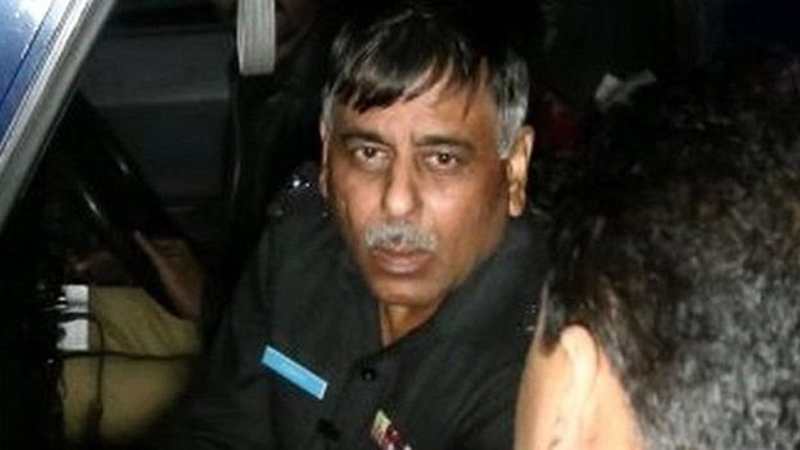 An anti-terrorism court (ATC), on Monday, indicted former Senior Superintendent of Police (SSP) Malir Rao Anwar and 17 others in the Naqeebullah Mehsud murder case. Anwar and the other accused pleaded not guilty to the charges to the charges framed against him. Upon which, the court summoned the complainant and the magistrate, who had recorded witness statements. The case was adjourned till April 11. Waziristan native Meshud, an aspiring model, along with three other men were extrajudicially killed in a staged police encounter in January 2018 by former Malir SSP and his team at Usman Khaskheli Goth on the outskirts of Karachi. Anwar had claimed that Naqeebullah, Sabir, Nazar Jan, and Ishaq were Tehreek-e-Taliban Pakistan (TTP) militants. No evidence has emerged to support this claim. Anwar along with other indicted, including, Deputy superintendent of police (DSP) Qamar, Muhammad Yaseen, Sub-inspector Hussain, and Hazrat Hayat were granted bail while 13 others are in police custody on judicial remand. Another seven suspects have been declared absconders as they failed to appear before the court. Shortly after the news of the fake encounter of the young Mehsud surfaced, an outrage sparked protests across the country. A high-level inquiry committee comprising of senior police officials concluded soon afterwards that the deceased had no ties with militants. The inquiry team found that the Mehsud was killed in a fake encounter, which was staged by the former Malir SSP. on January 13, 2018. Following the report from the inquiry team, Anwar was suspended from his post. The top court also took a suo-moto notice of the matter and summoned Anwar. However, he went underground. On January 23, 2018, Anwar was caught by immigration officials at the Islamabad airport while trying to board a flight for Dubai. He again went missing after eluding law enforcement agencies for another two months. The former cop finally appeared before the Supreme Court on March 21, 2018, on being offered opportunities by retired Justice Nisar to surrender where he was arrested. His case has been lingering before the ATC since then.